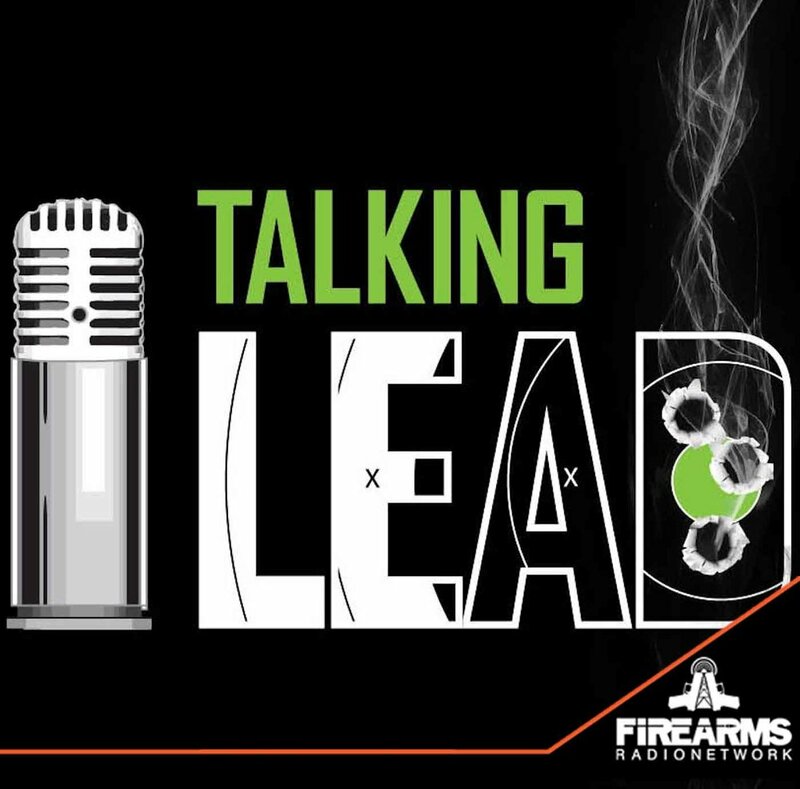 Welcome back to the Talking Lead Podcast! We have a great show this episode from the Kel-Tec SHOT Show "Leadquarters" featuring Big Daddy Hoffman 1911, Jody Baucom with Weapons Junkie , Josh Van Heusen with Wilder Tactical, Leilani, Cory & Justin with Warne Scope Mounts & my Co-Host Chad Enos! Jody Baucom and Big Daddy come by to share some cool things they've seen at SHOT. The Kel-Tec RDB-S and the Sig Sauer P365 being among them. Big Daddy talks about his restaurant called RO's BBQ, best Curb-Service BBQ in North Carolina! Big Daddy talks about some of his shooting range upgrades he's done using ground concrete as backstops. Video with range overview coming soon from Big Daddy! Chad drops a knowledge bomb on us about Kel-Tec's P11 9x19mm subcompact semi-auto pistol they released over 15 years ago. Josh Van Heusen, former Army Ranger Medic, joins the show next. Josh brings his field experience in designing his gear. Using a bungee cord retention system with his kydex magazine holsters sets Wilder apart from others you've seen. By implementing the bungee system their holsters are flexible for use with magazines, first aid equipment, walkies/radios, handcuffs, pepper spray or even recording devices. Wilder's articulating drop leg holster system moves when you move or bend. Compatible with most holster manufacturers. Their low profile belt systems features vertical laser-cut slots that accommodate ANY belt (up to 1.75”). The textured neoprene interior creates a comfortable non-slip system that eliminates the need for a velcro inner Belt. Leilani, Cory & Justin drop by the Leadquarters to talk about what's new. Warne's fabled bipod is getting closer to market. Legs are easily manipulated with one hand. It features ball and socket for full adjustment and movement. The gang talks long-range precision shooting which Warne's Mountain Tech billet aluminum rings were made specifically for precision shooting. All product backed by Warne's Lifetime warranty. Lefty hits the Warne gang with some "New Guy" questions. John Wick, Jerry Miculek, Pre 1964 Winchester model 1894, Glock 41, Aluminum Frames for Glocks, Mystery Ranch and more come up during this segment.